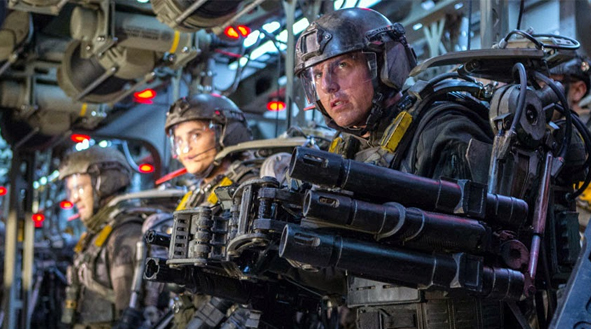 Recenzja filmu "Edge of Tomorrow" / "Na Skraju Jutra" (014), reż. Doug Liman. Tom Cruise, Emily Blunt, Brendan Gleeson, Bill Paxton.